Another movie about comic book heroes and a teaser at the end to confirm a sequel is forthcoming. That said, liked it! 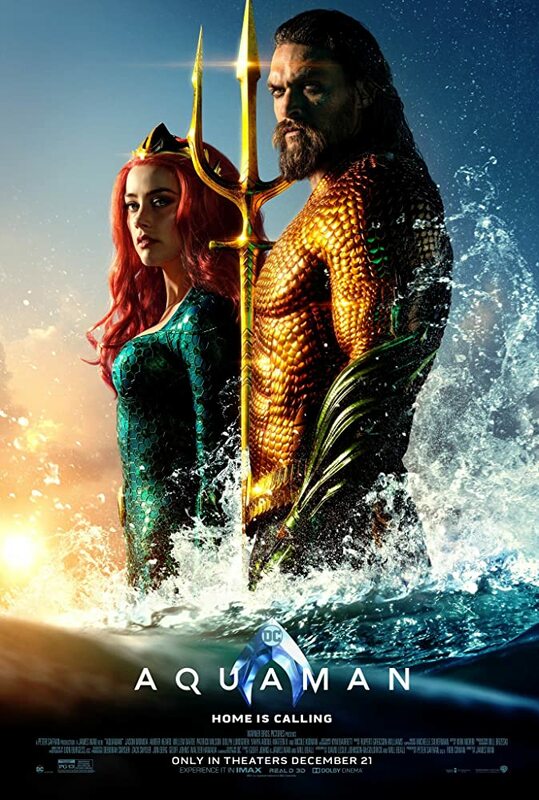 Has the Game of Thrones "big guy" playing Aquaman. And, Nicole Kidman plays a part to as an Atlantis Queen. Check it out and rent it some time!